Our main service is Liquid Bulk Sugar and Dry Bulk Sugar transportation. We have dedicated ourselves to serving what is considered a “niche” market. By doing this we dedicate our efforts to doing one thing extremely well and allows us to set the standards and expectations that customers have come to expect from anyone who handles food products. This kind of dedication allows us to say that the possibility of a contaminated load from transporting other non-compatible commodities is non-existent in our company. 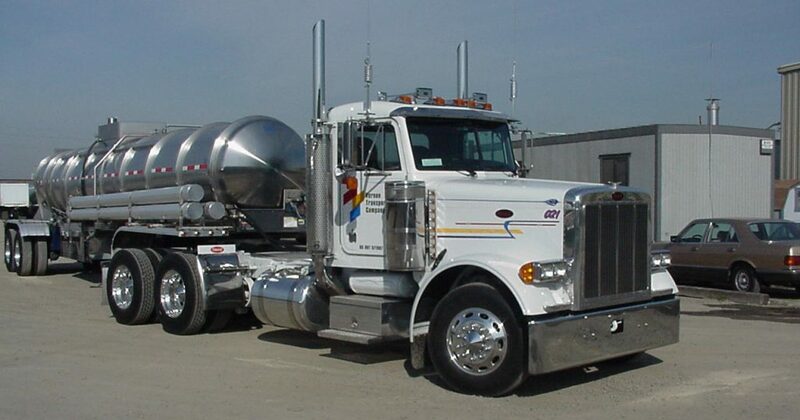 Our fleet is completely dedicated to food grade sweetener service. We do not use anything but clean hot water to sanitize our equipment. Caustic chemicals or cleaning detergents are NEVER used in our fleet. We have records and historical data on every load we have ever hauled, and on every tank trailer that has been through our wash station. Our records are open for inspection anytime. For a complete list of our approved commodities click here. Based primarily on the west coast, we haul product for all the major sweetener suppliers and deliver to numerous large companies in the food & beverage industry in all 48 U.S. states, Mexico and Canada, and provide professional, safe and on-time service.